Reports have been bouncing back and forth related to Apple’s plans of developing an in-house modem for iPhones and iPads to reduce dependency on third-party components. As per the latest development, it’s learned that Apple has moved its modem engineering division into its in-house hardware group. This strongly hints that the technology behemoth is ready to push development to the next phase as it eyes an era where it no longer has to depend on companies like Qualcomm and Intel for their cellular chips. According to Reuters, on account of two people familiar with the matter, the inclusion of the new team means that Apple could venture into the ‘in-house modem territory’, severing dependency on the likes of Qualcomm, Intel, Samsung, and even MediaTek. As most of you know, baseband chips are an indispensable component in smartphones, and with the arrival of 5G connectivity, having access to a carrier’s network will be vital to experience blazing fast speeds and unparalleled streaming capabilities. It is also important to note that Apple diving into in-house development of modems potentially means that the company will incorporate its own 5G solutions in 2020 iPhone lineup. However, the road will be far from pretty. 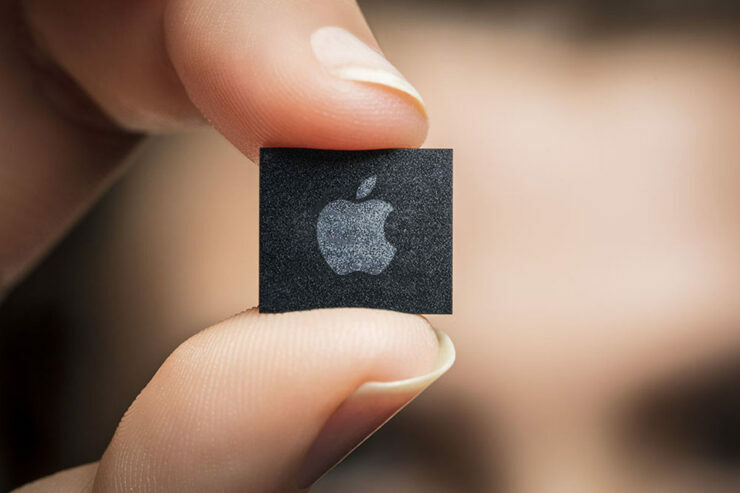 According to the latest numbers provided by Bernstein analyst Stacy Rasgon, modem chips cost between $15 and $20, and these likely cost the iPhone maker between $3 billion to $4 billion for the 200 million devices it sells annually. Obviously, making its own solutions will require Apple to invest millions of dollars, but according to the report, it will help to save the tech giant a lot of money in the long run. One benefit of making an in-house modem is that Apple will be able to integrate it with its A-series of chipsets, a move that could result in considerable space saving and battery conservation. Even now, Apple’s iPhones outfitted with the latest A12 Bionic SoC do not ship with an integrated baseband modem; Apple has to source the component from Intel and incorporate it separately on the logic board. The space saving and battery life conservation are two benefits that can prove pivotal for Apple’s plans, especially when the company introduces more AR features in future products. Some analysts are still of the opinion that Apple might use Qualcomm’s 5G-ready modems for its 2020 iPhone lineup. The argument made earlier was that Qualcomm’s unmatched supremacy in the baseband chip market would force Apple to partner with the SoC manufacturer, but according to the latest report, the latter has set a different stage for its plans. There is no timeline as to when we can see Apple’s in-house modem in action, but we figure it will most likely not materialize this year.